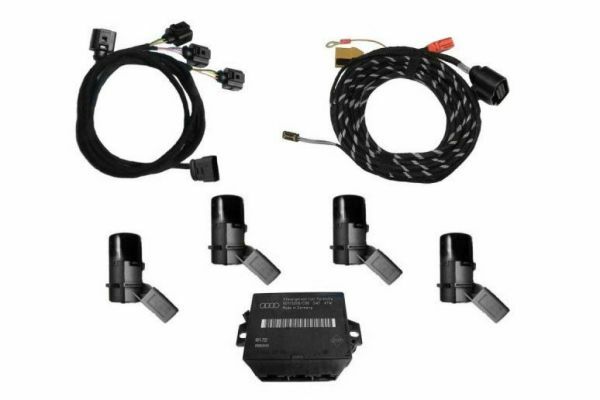 Product information "APS+ Audi Parking System Plus + Front Retrofit for Audi A4 8H Cabrio"
We will perform this upgrade for your car. Feel free to contact us! Customer review for "APS+ Audi Parking System Plus + Front Retrofit for Audi A4 8H Cabrio"
Properties: "APS+ Audi Parking System Plus + Front Retrofit for Audi A4 8H Cabrio"
Installation manuals for "APS+ Audi Parking System Plus + Front Retrofit for Audi A4 8H Cabrio"